The interesting thing about a personal hair journey, is the ability to learn and try new practices. When I met with Stevid to discuss changes to my hair regimen, I’ll always remember what she said. “Honey, you gotta learn to treat your relaxed hair in its current state”. Basically, she meant using appropriate products and techniques for my hair type. I’ve got fine strands and one major element I’ve had to contend with is finding the right leave in conditioner that won’t weigh my hair down irrespective of the frequency at which I use it during the week. I’ve used Giovañni Weightless, Elasta QP, Advanced Biolage Matrix successfully by using pea sized amounts while following up with a natural oil to seal. However, it can be tiring after a hard day at work mustering up the energy to do this on a daily basis. I wanted a fuss free regimen that won’t require more than 2-3 hours max on wash days and 5 minutes maintenance schedule during the week. Basis my explanation, she drew up a new regimen for me. I’ve had the opportunity to implement for the past 6weeks and it’s been liberating. * Trim my ends monthly. * Reduce my relaxer stretch from 6 months to 4 months. 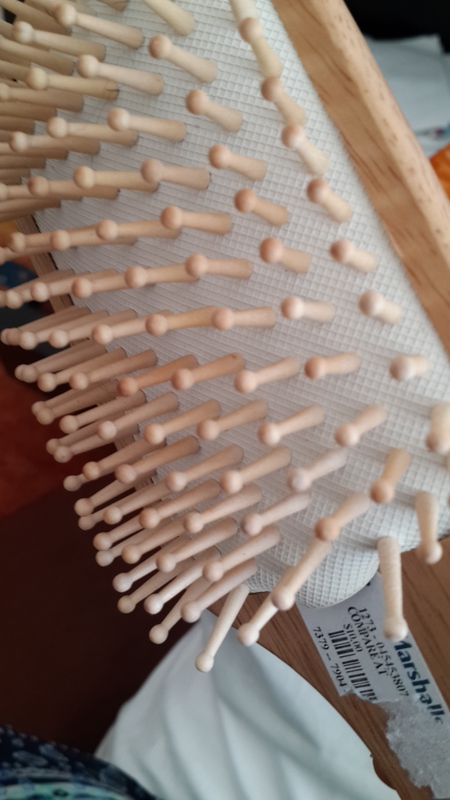 * Use a paddle brush 3 times weekly to stimulate my scalp. * Incorporate the use of a hair supplement. *Incorporate blow drying on cool once weekly. *Stop sealing with a natural oil & incorporate the use of a creamy leave in. At the end of 90 days, I’ll send in pictures of my scalp, ends and hair length. She’ll analyse and we’ll meet on Skype to discuss my progress. 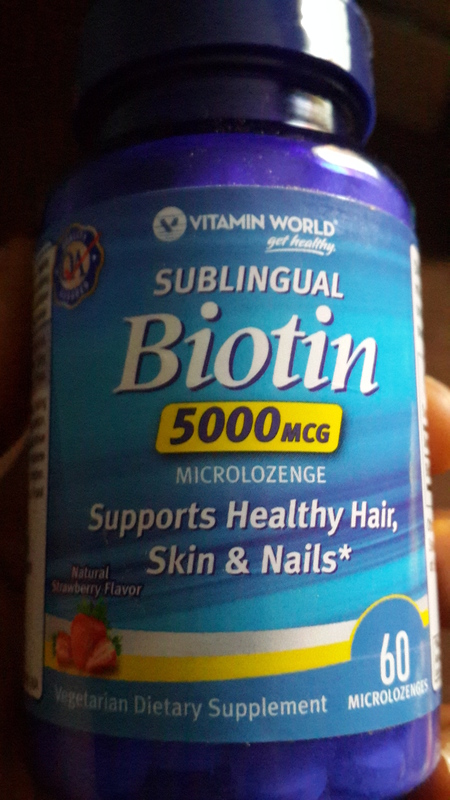 I shared my lazy attitude with popping hair pills and she recommended I try this hair vitamin out. I only need to take 1 microlozenge daily and it’s got this natural strawberry flavour. It’s like popping Vitamin C…. Makes my life easier. So far, I’ve been good with this one. This was the brush she recommended I got for my hair type. The biggest change was when we had to decide on the type of leave in conditioner to use going forward. She requested I bring with me, previous samples of leave in conditioners I’ve used over the course of one year. I went with Elasta QP, Giovañni Weightless, Advanced Biolage Matrix. Once I got to her salon, we went into demo mode. 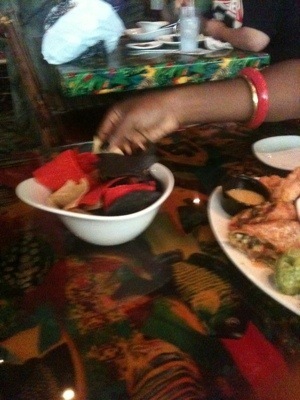 She took a swipe of each leave in and applied it to her inner wrist. She proceeded to rub lightly and would ask me what I observed. I noticed that the leave in just sat there and it wasn’t absorbed. She went ahead and applied same to small sections of my freshly blow dried hair, it was the same reaction we got. 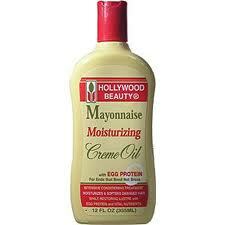 She stopped at this point and informed me that once my leave in was not creamy & oily, then it’s not good enough for my strands. 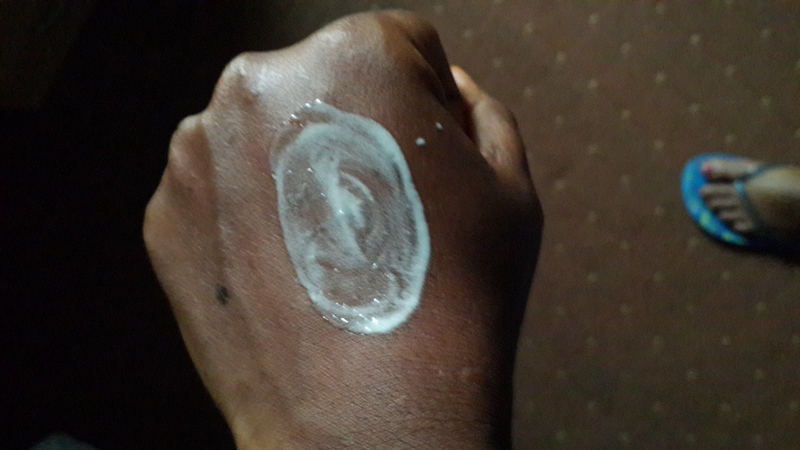 From her explanation, it was clear that the products just sat on my hair and it wasn’t absorbed. 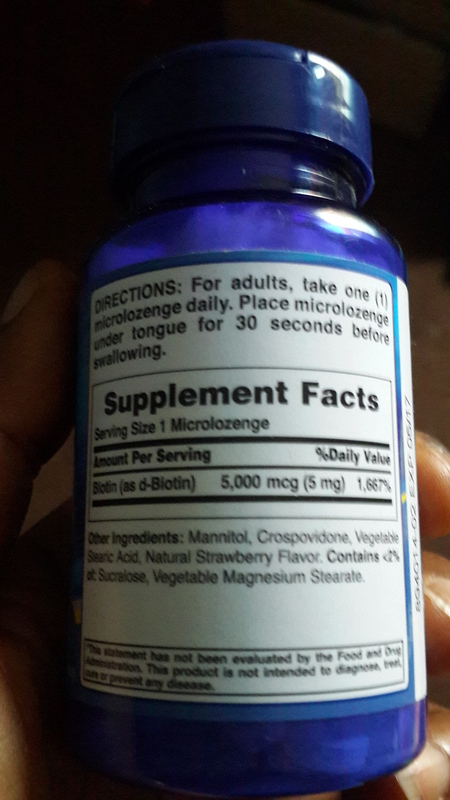 Partial absorption actually occurred when we sealed with a natural oil. The oil aided further penetration. At this point, she brought out what she felt was more appropriate for my hair type. The first bottle is ideally suited for ladies with thicker hair strands while the 2nd bottle is for ladies with fine strands like myself. The tag line on the 2nd bottle states “for ends that bend not break”. This product does exactly just that. I’ve had the pure pleasure of using it for the past 6weeks and wearing my hair out daily has been a pure joy. Talk about ends that bend….that’s what I got and those days where my ends got snagged on my clothes are now over. Upon application, my hair was lapping it up as I could see it was completely absorbed. My hair was left with a shine and sheen that was unbelievable. After application was complete, she divided my hair into smaller sections and began to brush starting from my ends while working her way up to the roots. No snagging, ripping or tangles…It was easy breezy. 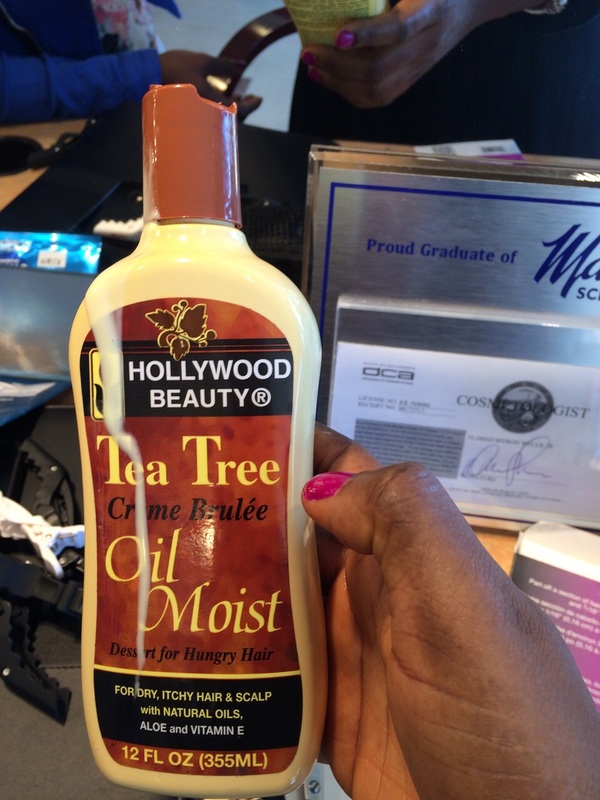 The beauty about this product…your hair is not weighed down. It allows your hair to move in its natural state. 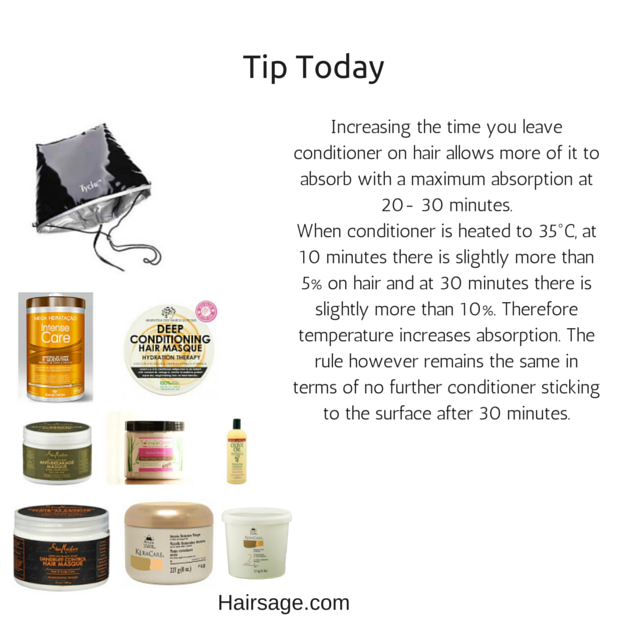 My hair remained soft and fluffy all through the week and my ends….In tip top shape. Both bottles will be available on our website next week. You can place a pre order now. Hello Ladies, how has the week been so far? Mine has been quite eventful. 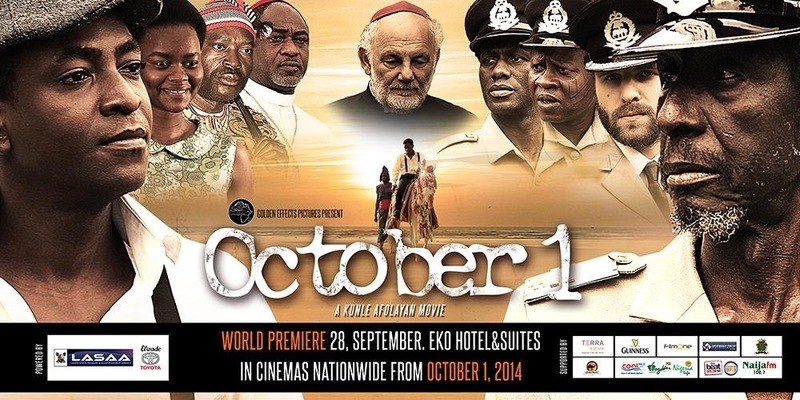 Over the weekend (Sunday to be precise), I attended the premiere of October 1 at Eko Hotel. The Urb and I had enough time to view all the movie props used in the movie. 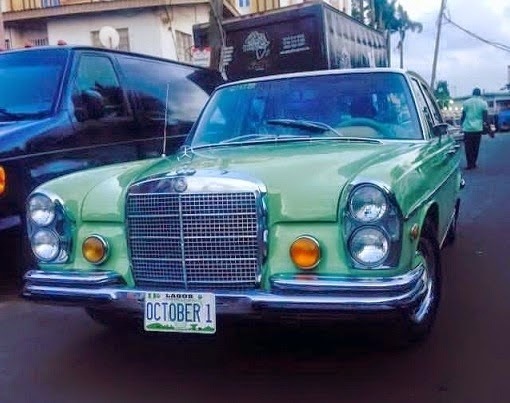 I fell in love with the green Mercedes Benz….it was such a cool vintage car. The event kicked off at 7.05p.m with Olisa Adibua as the M.C for the night. Back to the movie. It was simply fantastic in terms of the storyline and delivery by the protagonists. The movie was shot in Ilara Mokin, Ondo State and Lagos respectively. I can’t spill the beans but it’s gripping as the events unfold which finally led to a revelation of pre independence issues affecting a small community. If you’ve travelled along the South Western and Eastern parts of Nigeria, you’ll observe that Nigeria has got beautiful scenery especially within rural towns. One of my favorite past time is exploring rural villages, stopping to speak with the farmers and purchasing their produce. My favorite route used to be Gbongan – Oshogbo; Iwo – Ogbomosho and Ibadan – Abeokuta via Apata, Ibadan. It’s a fantastic experience for anyone who’s had the opportunity of touring this great country. Your perspective on a lot of things will change. 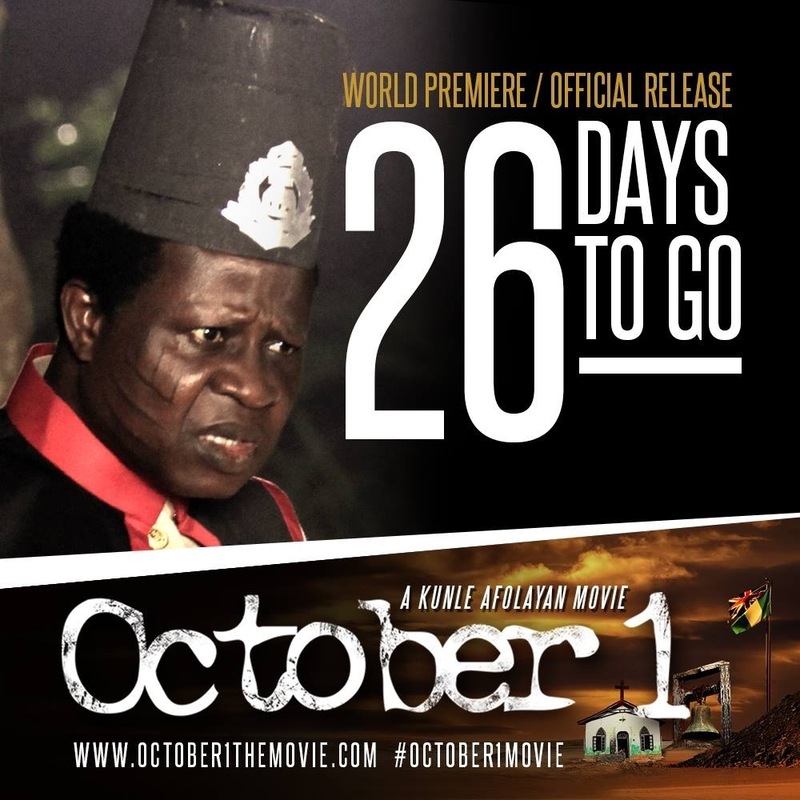 October 1 is a dark psychological thriller film written by Tunde Babalola, produced and directed by Kunle Afolayan. 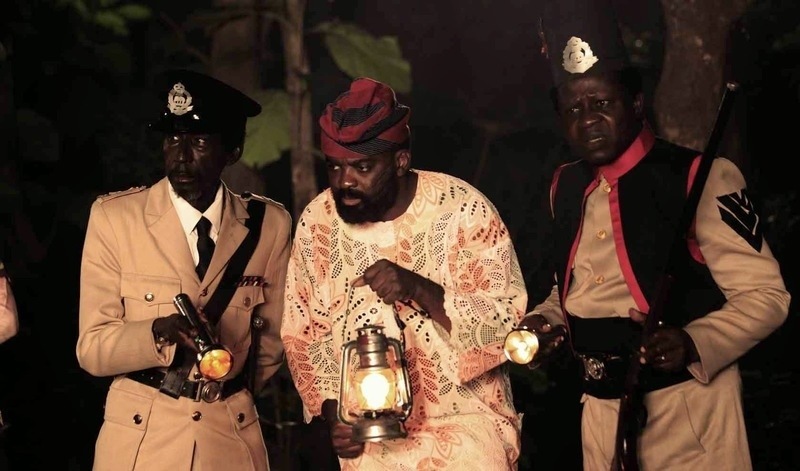 It stars Sadiq Daba, Kehinde Bankole, Bimbo Manuel, Kanayo O. Kanayo, Fabian Adeoye Lojede, DavidBailie, Nick Rhys, and introducing Demola Adedoyin and Deola Sagoe. 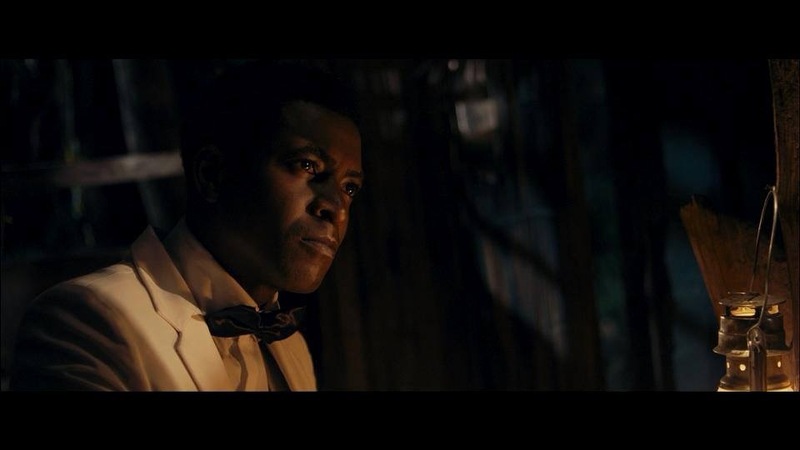 The film narrates the story of Danladi Waziri (Sadiq Daba), a police officer from Northern Nigeria who is posted to a remote town of Akote in Western Nigeria to investigate the frequent female murder cases in the community and have the mystery solved before the Nigerian flag is raised on October 1, Nigeria’s Independence Day. 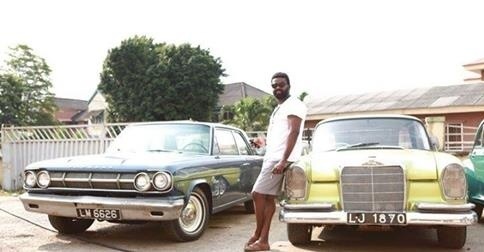 Just like ‘The Figurine’, this movie is a piece of art and Kunle Afolayan has raised the bar once more. My star character in the movie was ‘Afonja’ as he made us laugh with his facial expressions without really saying a lot. Learnt it’s showing at most cinema outlets within the country tomorrow. Kindly take out time to see it. 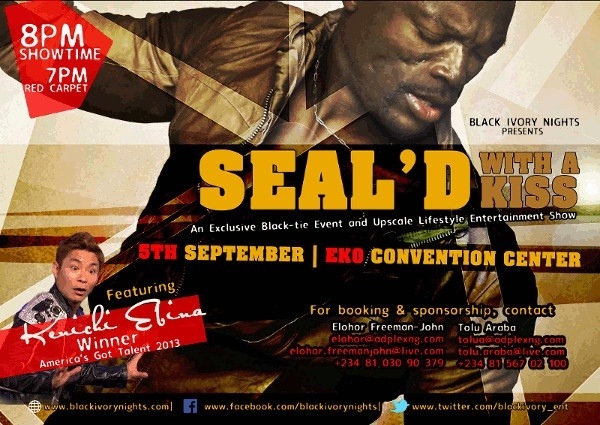 SEAL is coming to Nigeria!!! (No this is not an entertainment blog but I promised C.S. who’s a reader of this blog that i’d pass across this information to ladies who might be interested and are avid lovers of SEAL). Come and enjoy entertainment on a whole new level as the internationally known, Nigerian-born SEAL finally makes his way home! Experience the music sensation and performance of the globally renowned crooner, SEAL, whose music has managed to defy ages, conquer hearts and amass global endearment cutting across a wide range of generations of music lovers. Witness live performances of his greatest hits including Kiss from a Rose, Fly Like an Eagle and Crazy. Be part of this exclusive event coming up in September featuring SEAL as well as Kenichi Ebina, winner of the 2013 Season of America’s Got Talent. It definitely promises to be a concert like never before in a relaxed and enjoyable atmosphere. For sponsorship and advert bookings please refer to the flyer below. Today I will be reviewing MHQ Store which offers Lagosians the ease of shopping without the associated stress of traffic. A colleague at the office referred me to the site based on the excellent customer service she received while ordering for foodstuffs and so I decided to give them a try. So what did I order? Was it worth it? Oh yeah it was simply wonderful to sit at my desk and order for foodstuffs without going to the market. Immediately I placed my order, I received an email notification from MHQ and also got a call from customer service. For items I could not locate, I posted them in the comment box and also told them to deliver by 4p.m. They delivered by 5.30p.m which is understandable due to the recent traffic meltdown in Lagos. I must commend the efforts of the owner (Bukola), the vegetables I ordered for N300 was a lot and the cow leg as well. 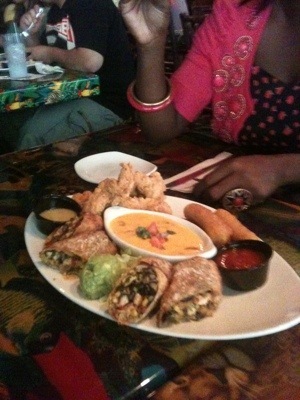 I really got value for money on my foodstuffs. Oh by the way, there’s a delivery charge of N1,000 on your total purchase. Have a fun filled weekend. Peeps I’m out. It sounds so simple, doesn’t it? Yet there are many people out there burying themselves in debt (spending more than they earn) or living purely paycheck to paycheck (spending exactly what they earn). Yesterday fuel subsidy was officially removed with a litre of fuel selling within a range of N138 – N200. This is an astronomical increase and it’ll require an effort to save in 2012. Simply spending less than you earn has a cascade of positive effects. First, you begin eliminating your debts. Spending less than you earn frees up the money you need to make larger payments on your debts. Over time, they begin to disappear, reducing your monthly bills and giving you even more breathing room. Second, you begin to save. First, you build up some cash savings in your savings account, enabling you to roll through emergencies (like a car breakdown or a job loss). You’ll also have the breathing room to start saving for retirement, paving yourself a great future for your golden years. Third, your stress level falls. Knowing that you have fewer debts, your emergencies are covered, and your retirement is being planned for reduces your stress level. You sleep better, your overall health improves, and you feel happier about life. Finally, you are now able to explore possibilities closed to you before. When your debts are gone and you are spending far less than you’re bringing in, you suddenly have many more career possibilities. You don’t have to stick with your high-stress job – you have the financial freedom to move on and chase your dreams. You can live where – and how – you want to live. All of that comes back to one basic principle – spend less than you earn. That statement actually has two parts, though. Spend less refers to the fact that you do need to cut your spending. The first step doesn’t need to be anything drastic – nor should it be. Many of the more extreme money-saving tips come from people who have already tried out the basic tips and love them, so they seek out more intense strategies to further cut their spending. I do this myself – I’m always trying out new money-saving strategies, discarding the ones that don’t work for me and keeping the ones that do. Here are five big ways to get started. First, go through every monthly required bill. Ask yourself if you really need that service at all. Do you really need to take your car to work everyday or could you start a car pooling service with colleagues who live nearby to cover the cost of fuelling the car? With the fuel subsidy issue, I forsee the era of filling up the tank eroding. Also, more people will become circumspect about fuel management. Then, go through each bill and see if there are any optional services you can eliminate. Do you really need a washman or consider the options of purchasing a washing machine and ironing your clothes yourself? Second, keep diligent track of your spending. Keep a notebook in your pocket and write down every expense you have. The simple process of doing this will make you think twice about unnecessary expenses. When you do have a month’s worth of expenses written down, take a careful look at them. Ask yourself whether or not each of these expenses actually contributed to the value and joy of your life. That process will offer a lot of insight for you as to where your spending is going to waste. Third, look carefully at your routines. Watch what you do every day (or most days). Are there things you do each day that cost money? Those things are the most powerful ones to adjust, as trimming just N100 from your daily spending saves you N36,500 a year. Do you stop at fast food restaurants each day? Why not cut down your daily order a bit, or start bringing your breakfast or lunch from home? Do you splurge on Coke every day? Perhaps you can start considering making your own Sobo drink or Chapman twice a week. Look at every regular expense you have. I’d like to start by wishing every reader of this blog a Happy and Prosperous New Year. Prosperous? you might say, and yes, it will be prosperous for individuals like you and I in the forthcoming year, if we change some of our spending habits. Like a friend and fellow blogger F, who does not track how much comes out of her wallet. Ialso have a bad habit of not tracking my miscellanous expenses on a daily basis…I actually keep the receipts but somehow, I never seem to take proper note of how much I spend on groceries, cosmetics and other food items. Which brings me to the issue of resolutions. I guess New Year resolutions have been around for ages and some we keep while we do not keep some. This may be attributable to several factors. sustain and maintain my eating right, exercise right program. save a minimum of 70% of my monthly income. start investing in real estate. keep a weekly track of all miscellanous spending. These are some of the few resolutions I intend to kickstart in 2009. So, what are your own resolutions?